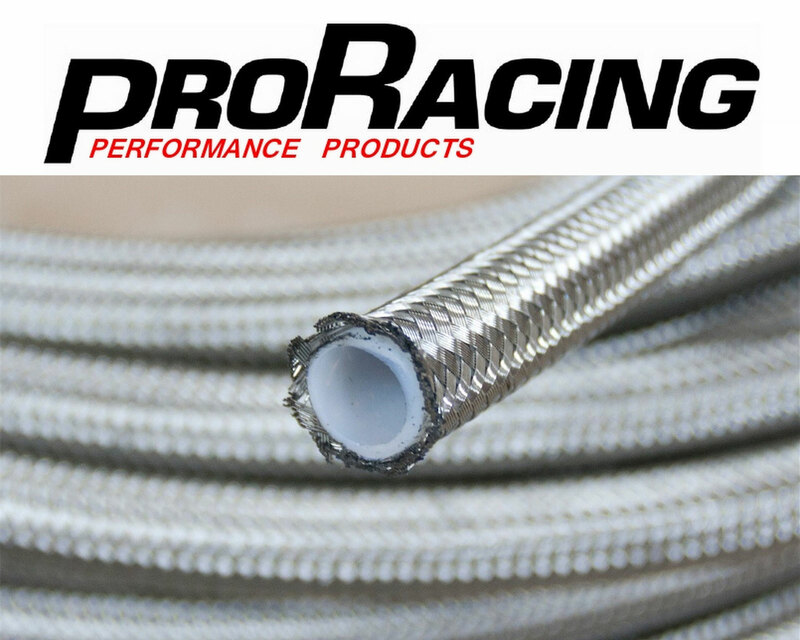 Pro Racing 100 Series Stainless Steel Braided Hose is constructed with a Heavy Duty Stainless Steel outer braid that resists abrasion and corrosion. 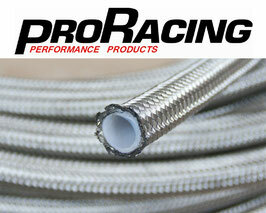 PRO Racing 200 Series Hose has a PTFE Inner with Stainless Steel Braid Outer. 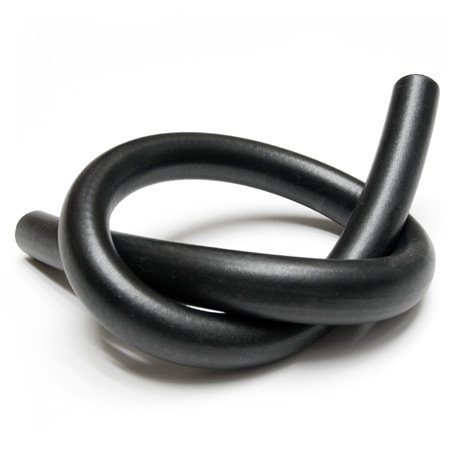 *200 Series PTFE Hose is durable and professional hose that resists leaks and fumes. *Rated up to 3000 psi. 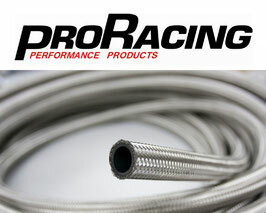 The PRO Racing 400 Series Pushlock Hose is best used with PRO Racing Push-Lock Fittings. Our 400 Series Hose is designed for use with fuel systems using alcohol based fuels such as E85, E10, Methanol & Oils, Lubricants and Coolant Systems. 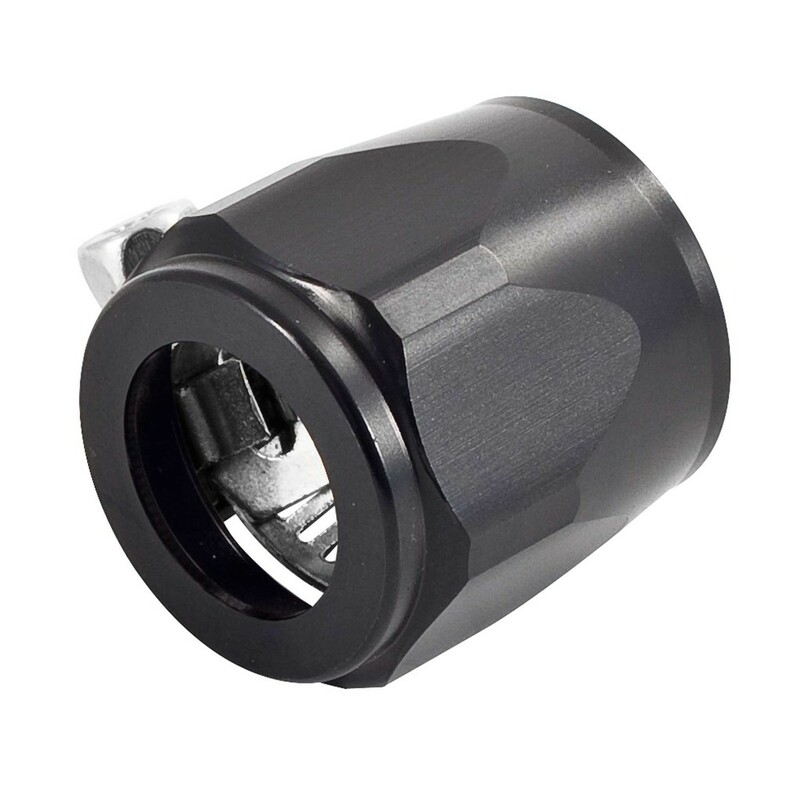 *Please note where temperature exceeds 70°C on oil systems and on all EFI fuel systems clamps must be used to secure hose ends. ALSO Note. Due to the use of unknown additives in some fuels, we are unable to guarantee our rubber hoses compatibility with all fuels unless otherwise stated. We recommend the use of PTFE series hose for all other types of fuels. 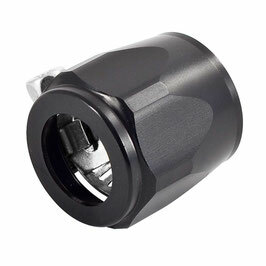 Hex Hose finishers are designed to add a completed appearance to your hoses with the easy installation of a hose clamp.